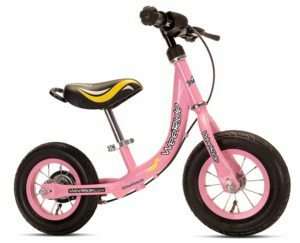 The handlebars are another important feature of every balance bike, as they provide one of the child’s contact points with the bike. This means the handlebars should be correctly aligned with the rest of the bike to provide a comfortable ride and improve the experience of learning to balance for the child. 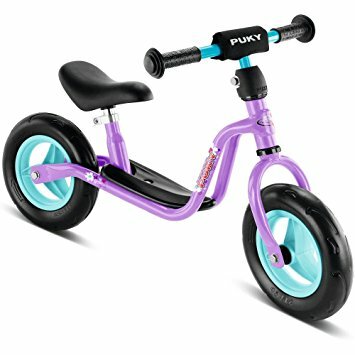 The relationship between the saddle height and the handlebars on a balance bike is closely linked, and the saddle can be adjusted on most good quality balance bikes. We have looked at the importance of buying a bike with the correct saddle height in our Balance Bike Saddle Height Guide. It is equally important to consider the height of the handlebars so that the rider can sit comfortably and is not reaching too high or stooping too low over the front of the bike. 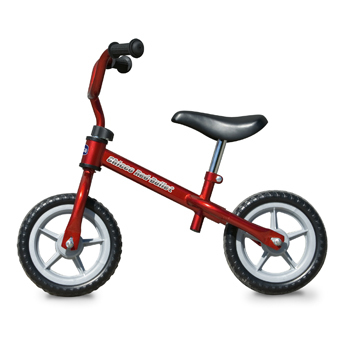 We have found that metal balance bikes are more likely to have adjustable handlebars than wooden balance bikes, and the range will usually be a few centimetres so that the bike can grow with your child. 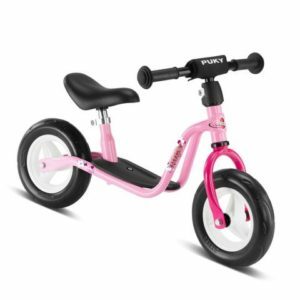 The Puky LR1 Learner bike has a seat that can be adjusted from 29cm – 40cm, so this is one of our recommended balance bikes for 2 year old as it is an ideal first balance bike. The bike is also designed so that the handlebars can also be adjusted when you are ready to move the saddle up – so the rider maintains the same comfortable position. 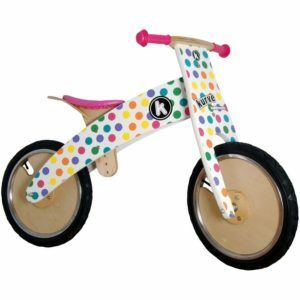 The handlebars on wooden balance bikes tend to be less adjustable, although the handlebars on the top of the range Early Rider wooden bikes are manufactured from a very luxurious foam and are easy grip for the rider. The handlebars may be fixed on less expensive wooden balance bikes. 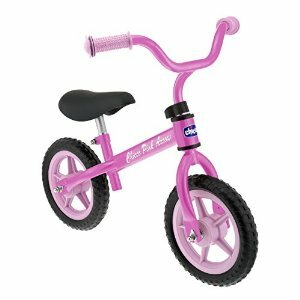 The safety aspect of balance bike handlebars is provided by the knobby rubber ends that are usually found on most bikes. These will stop a wayward child scraping their hands against hedges, trees and walls – and they should also provide some protection in the event of a fall. 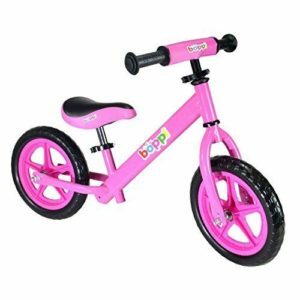 So, although you may not think about handlebars too much when you are looking for the best balance bike, they are an important part of the bike and play a major factor in providing a comfortable ride.